GFFP, along with partners like the Forest Service, Bureau of Land Management, AZ Dept. 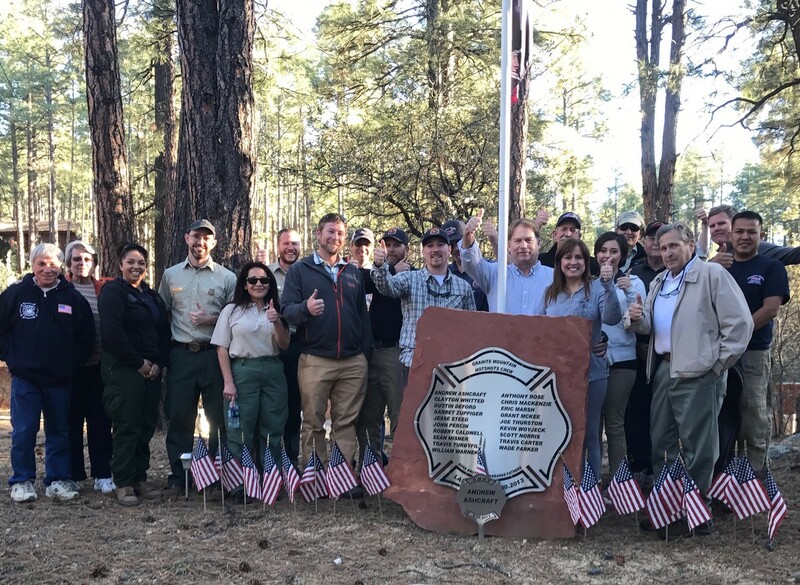 of Forestry & Fire Management, University of Arizona Agricultural Extension and the Ecological Restoration Institute are initiating a statewide Fire Adapted Community Network. 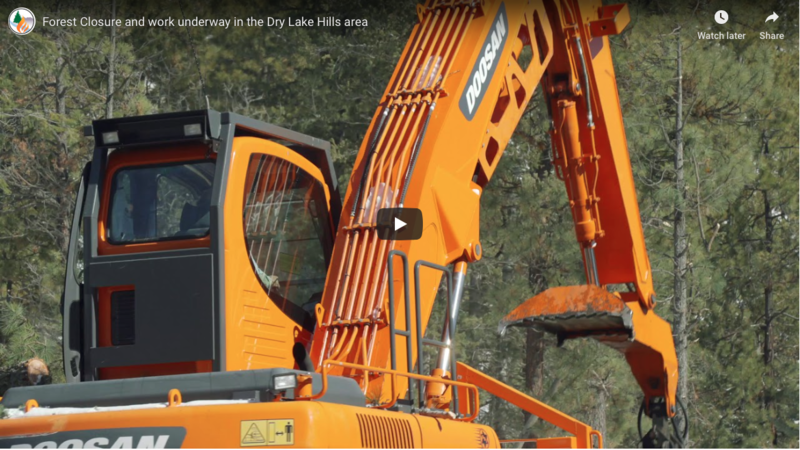 Create fire adapted communities that understand the beneficial role of fire on the landscape and embrace responsibility for their wildfire risk, and take actions to protect the social, economic and ecological values threatened by wildfire. The group reviewed several listed potential goals to consider and we settled on the National Cohesive Wildland Fire Strategy below as a foundational starting point.